The stock market may be near all-time highs. The housing market may be in recovery. And Wall Street has forked over tens of billions to repay the bailouts and settle grievances stemming from the financial crisis. Don’t bet on much of a shift anytime soon. Banking is too consolidated. 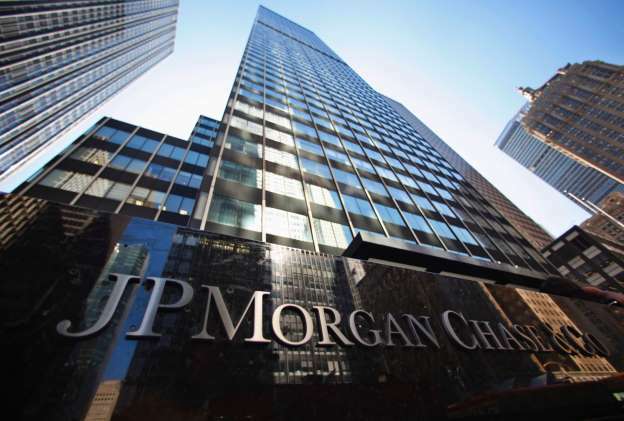 Just four banks; Bank of America Corp. , Citigroup Inc. J.P. Morgan Chase & Co. and Wells Fargo & Co. control more than half of the nation’s assets and deposits. Why would they have any incentive to improve their conduct or services?